Amalgam fillings have held a common place in dentistry for more than 150 years to repair cavities and for other restorative procedures. While the metal fillings are effective, they are very noticeable, causing you to feel uncomfortable about your smile. Not to mention, the fillings contain trace amounts of mercury. While the FDA states the fillings are safe for those over 6 years of age, there is evidence the fillings can lead to health complications. 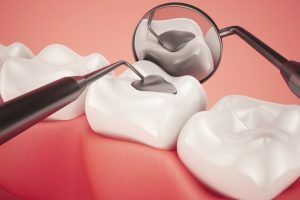 As a result, many are now turning to composite fillings. The tooth-colored fillings not only match the color of enamel for a seamless repair, but also contain no mercury for a safer alternative. 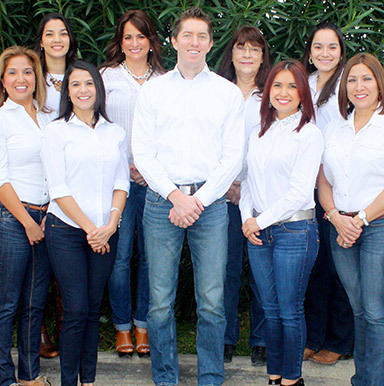 Los Fresnos Dental Center offers the natural-colored fillings to repair your smile without the use of unsightly metal.